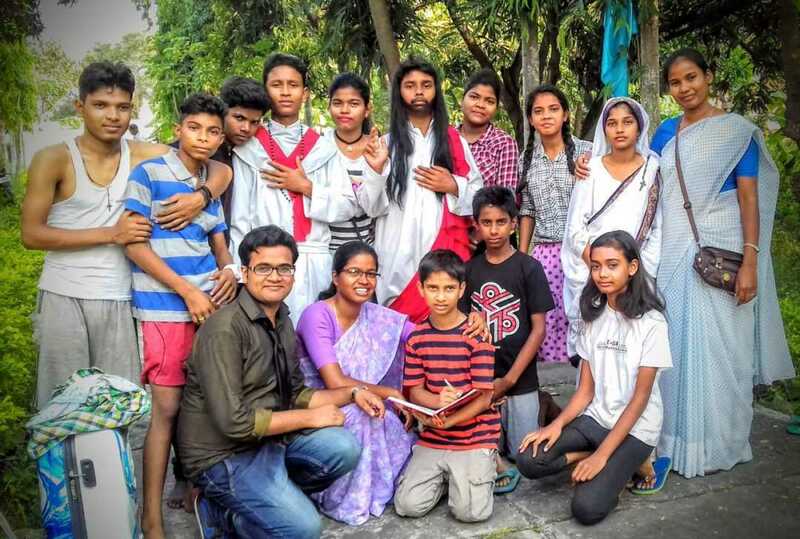 During the Diwali and Chhatt (sun god festival) holidays in Bihar, SCN students, Anash Anima Mundu and Seema Joy Kujur pastorally reached out to the children of St. Mary’s Church, Chakarram in Patna. They accompanied the thirteen Kruz Veer (Soldiers’ of Christ) children from the parish to Mokama for the Archdiocesan Krus Veer rally on Oct. 29, 2016. Read more.